NAWBO-Indianapolis received its charter in 1997 and is one of the largest of 60 chapters across the United States. 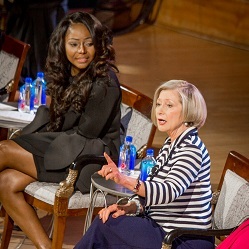 Established in 2005, the Trailblazers panel discussion has become a “must-see” event, featuring diverse women business owners and leaders. 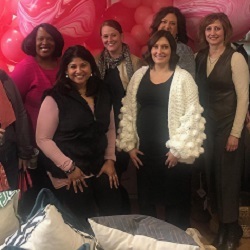 These amazing women focus on their challenges, successes and perspectives along the way. Secure your seats now for this event. Save the date, April 19th, for our New/Potential Member Coffee. 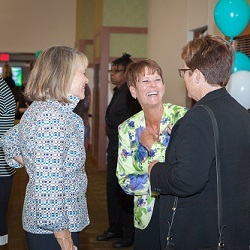 Connect with other business owners and learn more about the benefits of NAWBO Membership. Read about Membership perks here. Purchase an ad or exhibit table to give your company unparalleled exposure at one of the most empowering Indianapolis events this year. 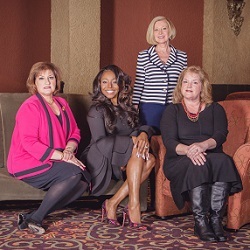 Read about the inspiring award winners who were recognized at the NAWBO-Indianapolis 2018 Visionary Awards Luncheon. Or get more details from the 2018 Trailblazers panelists about what inspires them and keeps them moving forward. Access our event programs online whenever it’s convenient for you. 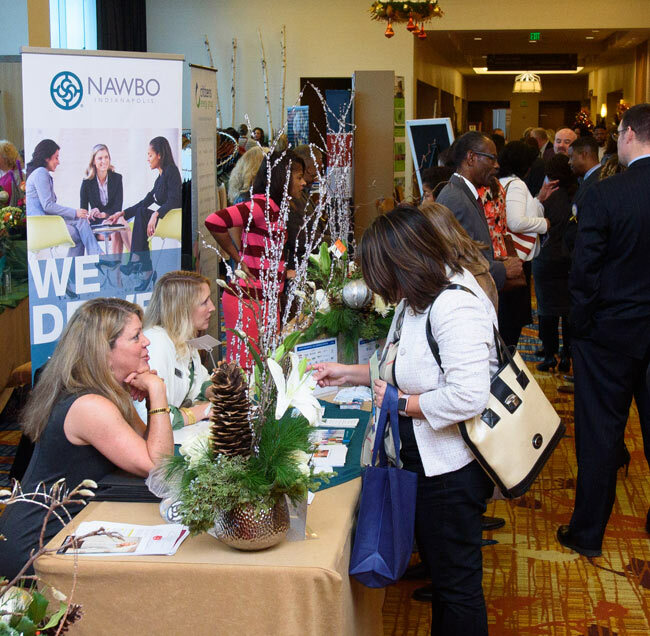 Learn about the beginnings of NAWBO in the Spotlight on H.R. 5050 white paper sponsored by PNC Bank. *Parking for this event is not included. Please self park on the street or in a nearby garage. Please enter through The Oceanaire's main entrance from the sidewalk on Meridian Street. Resources you need to achieve smart business growth are available to NAWBO members on both a local and national level—resources that can help you find everything from new sources of capital to maximizing your certification to tips on how to begin government contracting. 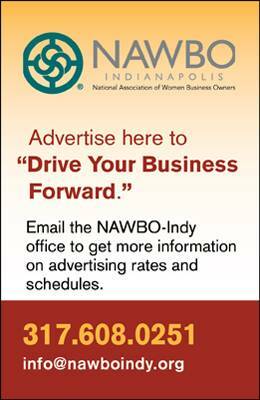 Join NAWBO and drive your business forward! 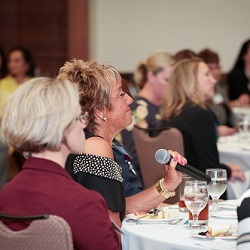 Read what NAWBO-Indy members have to say. DaMar Staffing Solutions of Indianapolis, Inc.